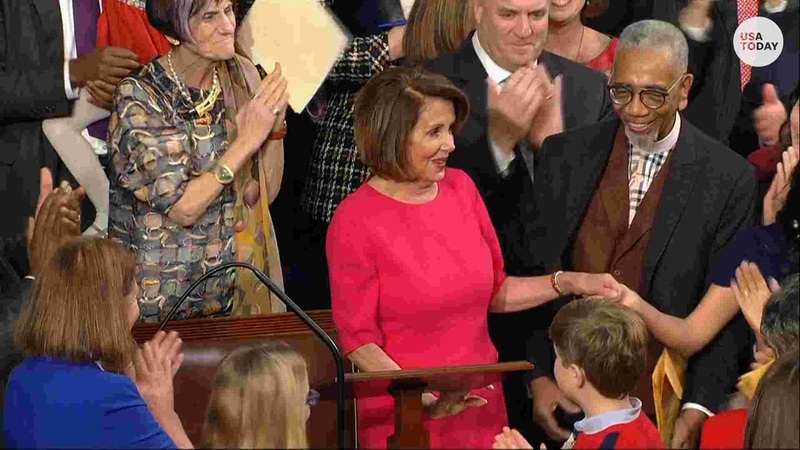 Nancy Pelosi is once more the Speaker of the House. She remains the most powerful women ever to hold high elective office in the United States. Pelosi was first elected to Congress in 1987. She was one of 12 Democratic women and 11 Republican women. Today there are 89 Democratic women in the House. And there are only 13 Republican women. There are still too few overall considering that we are half the population, but one party is making progress on women's equality and the other ... is not.